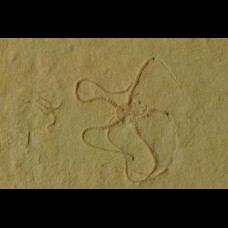 Ophioptera lithographica loc. 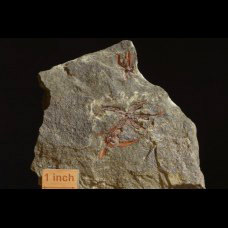 : Germany, Hienheim bei Kelheim age: Malm Size: 165x110x..
Ophioptera lithographica loc. 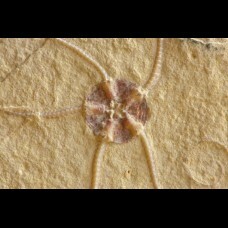 : Germany, Hienheim bei Kelheim age: Malm Size: 160x88x2..
brittle star Ophiuroidea loc. 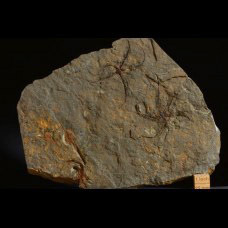 : Morocco, Erfoud region age: Ordovician Size: 140x110x4..
brittle star Ophiuroidea loc. 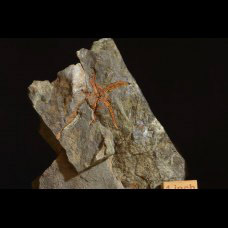 : Morocco, Erfoud region age: Ordovician Size: 127x120x3..
brittle star Ophiuroidea + carpoids loc. 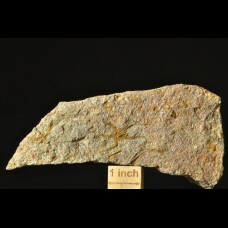 : Morocco, Erfoud region age: Ordovician Size..
ophiuroidea Sinosura kelheimense - Lower tithonian (upper jurassic) loc. 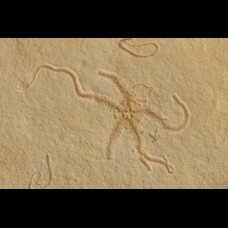 : Germany, Heinheim b..
Brittle stars (class Ophiuroidea) age: Ordovician (lower Ashgill) loc. : Morocco, Erfoud area,..